What is deceitful above all things? What's happened to those who have died? Are they still alive some place? Are they conscious? What about your own relatives, those you call your loved ones? Where are they? What about those who have died, as they say unsaved? Is there hope for them, and where are they? 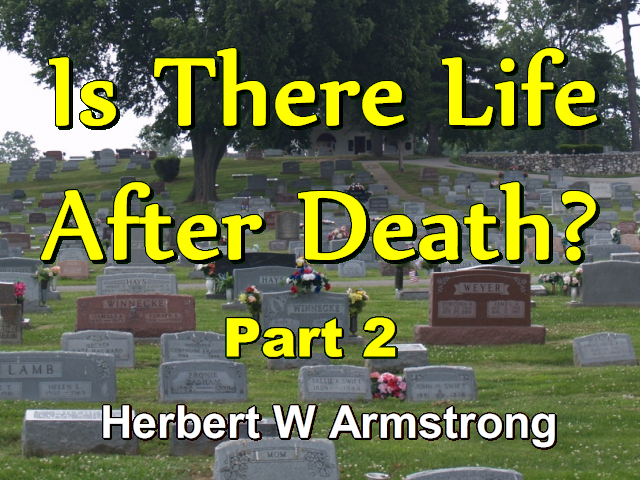 Is there life after death or does this life just end? Or do we have eternal life already?